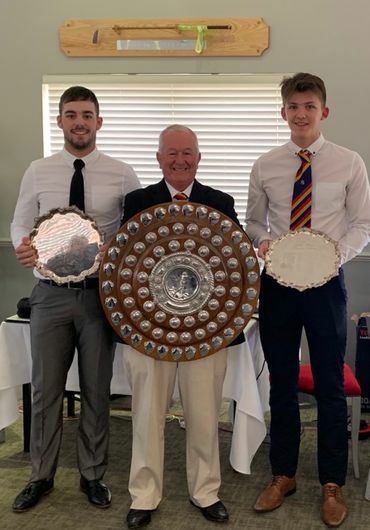 We came to the end of the 2019 Junior Tour with the Finale held at The Bedford on 24th March 2019. 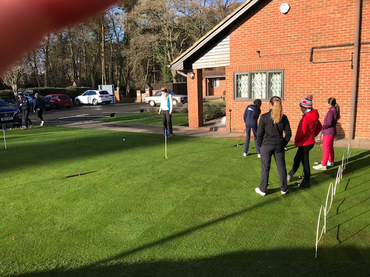 We played a fun team competition and we were joined by some County Representatives - young and not so young - who led each of the teams on the day. The winners were Arnav, Dillon, Henry and William. It was difficult to get 6 courses for the Tour in 2017/18 so I expected to find it pretty tough to get 12 courses for this year. It wasn’t. The clubs were receptive to the idea and we had 13 dates in the diary which is more than I'd hoped for. 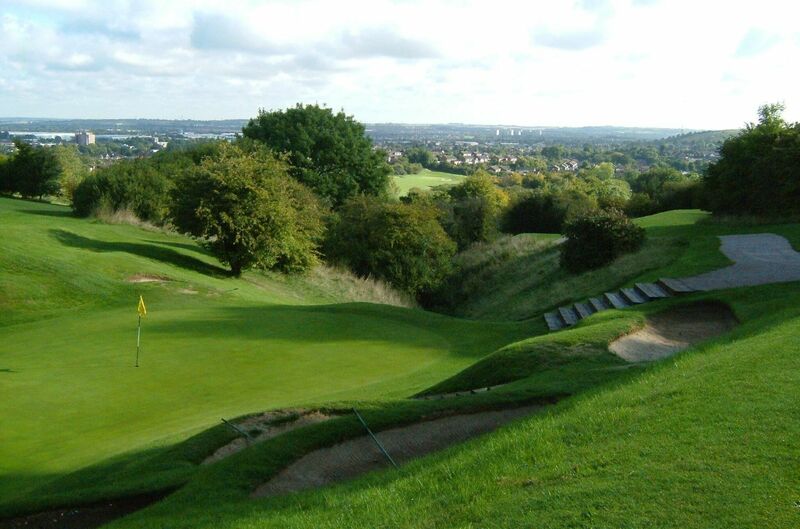 So we must thank: Aspley Guise & Woburn Sands 2, Bedfordshire 2, Leighton Buzzard, John O’Gaunt 2, South Beds, Bedford & County, Pavenham Park, Dunstable Downs and The Bedford 2 for having agreed to lend us their golf courses. We didn’t always have good weather but if you remember that we only lost one of the 13 events to the weather I think we can agree that we did quite well. Next winter I am hoping to get even more dates. I would like to thank all the parents who have brought you to the events and many (if not most) of them have walked the courses with you. I admire their commitment. 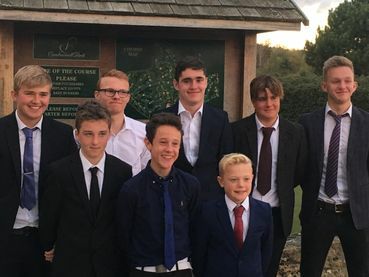 This year we have had 14 players participate in the U16 section and 5 of those are completely new to County golf. 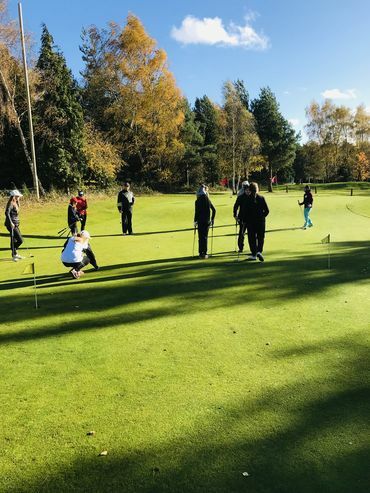 In the U14s we’ve had 21 participants (1 girl) of whom 10 are new to County golf and some of them have been picked to play in the first match of the season next month. I think that is a measure of success. 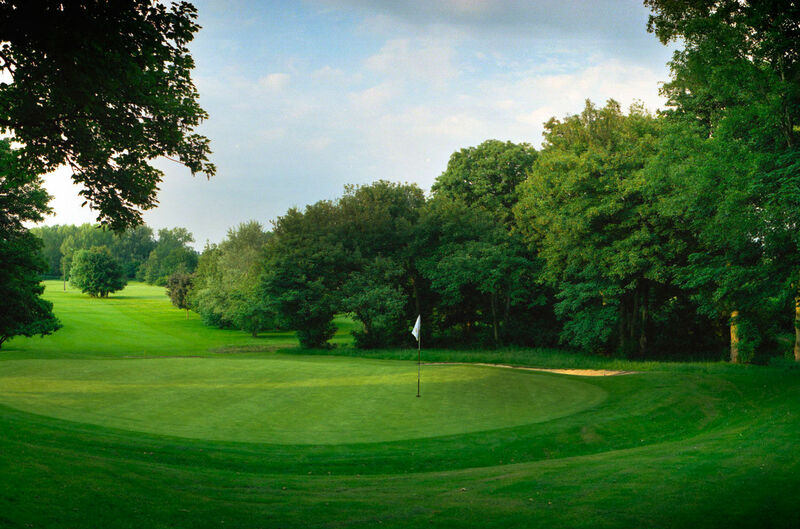 I think we can make some changes next time so I’m intending to make the Tour events handicap qualifying as far as course conditions will allow and also splitting the field by handicap divisions rather than by age. If anyone has any other ideas and indeed any feedback – positive or negative – I’ll be pleased to hear from you. I think you all know that I like to communicate! Most of you will have realised that I like commitment – a lot! 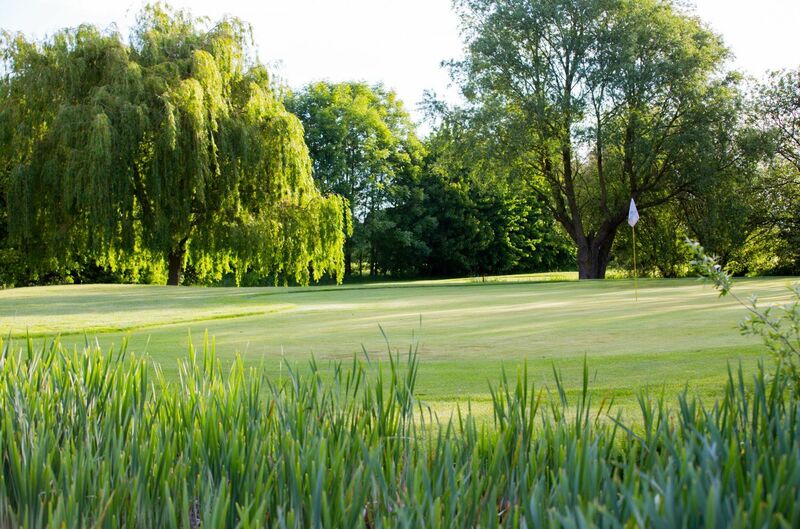 We held 11 events that qualified for the Order of Merit and some of you turned up for a lot of those events. To reward the commitment we’ve awarded prizes to those who attended 9 or more of the 11 events. Special mention must go to Jagjeet Kumar, Connor Tallentire and Dillon Basi for having attended all 11. Well done to everyone for participating whether you attended only one event or all 11. Commitment is good, loyalty is better. Today we had four young men help us out. They volunteered when I asked for help and for that they have my respect and thanks. Thanks very much Joel, Charlie, Arnav and Aidan. Of course we also respect and thank Graham and David who volunteered too. The Order of Merit was decided by the five best results achieved by each player. 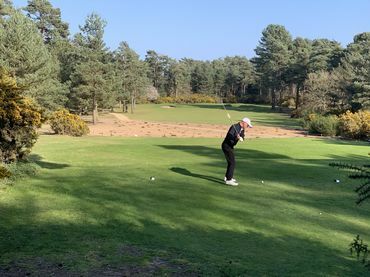 The U16 Order of Merit results are; Joint third - Arnie and Ketan 40, second – Zach 41 and the clear winner is George - 49. In the U14 section it went right to the last event. Dillon was third with 32. Vikram led Connor going into the last event. A win for Vikram at Pavenham would obviously have given him the Order of Merit but a win for Connor would give him the Order of Merit. Also, second place for Connor would have been good enough if Vikram didn’t win. Connor got 18 points over the nine holes at Pavenham. Owyn also had 18 points but he pipped Connor on countback for the second place at Pavenham. William Mowe got 22 points and won the day. 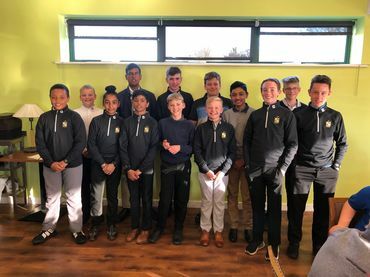 So, the mathematicians amongst you will have worked out that Connor came second in the U14 Order of Merit and that Vikram is the Winner. 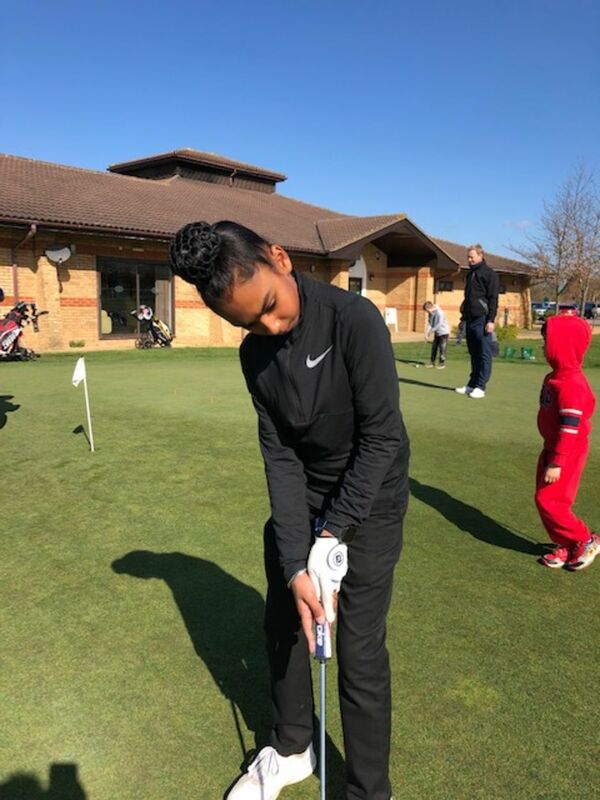 The BCGU Junior Tour is open to all golfers - boys and girls - who will be under 16 years of age on 1st January 2019 and hold a "competition" handicap at a Bedfordshire golf club. 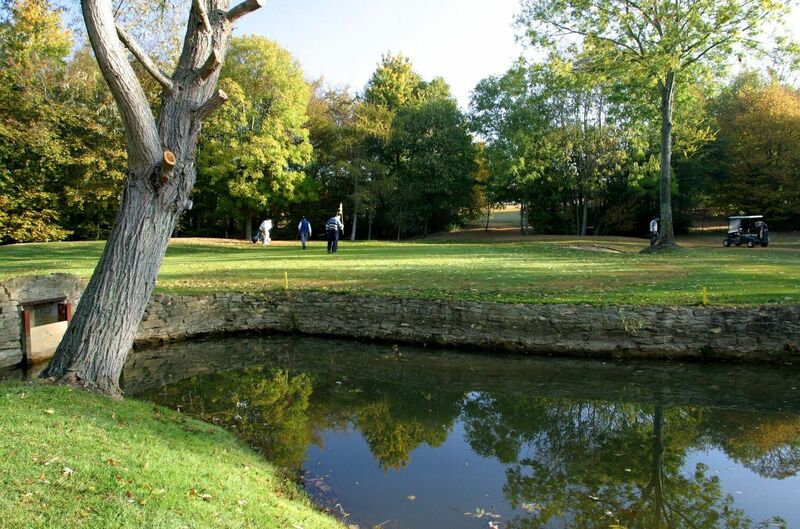 The events will be full handicap Stablefords played in threes - they will NOT be handicap qualifying events. The events in the Tour are listed on the right. Places will be allotted on a first come first served basis. Online entry will open one calendar month before the date of the event. Click on the event to enter. Entry is online and entries will only be considered complete when the entry fee (£5 per event) has been paid AND the Parental Consent Form has been submitted (one Parental Consent Form for the whole Tour). Payment is via PayPal but you do not need a PayPal account to pay online - credit/debit card is sufficient. Entry fees will only be refunded upto one week before the event, unless a reserve player is able to play. There will be two divisions - U16 and U14 - based on ages as at 1 January 2019. Prizes - including vouchers for coaching with a Bedfordshire Professional - will be awarded on the day to each division. 10 points for first place, 7 points for second place, 5 points for third place, 3 points for fourth place and and 1 point for fifth place. No participation points will be awarded to anyone who doesn't complete the round. 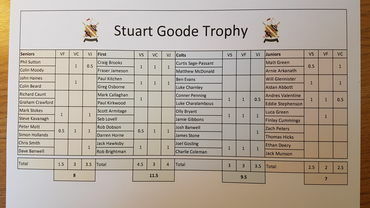 Countback will decide the placings of any players who have the same number of points. 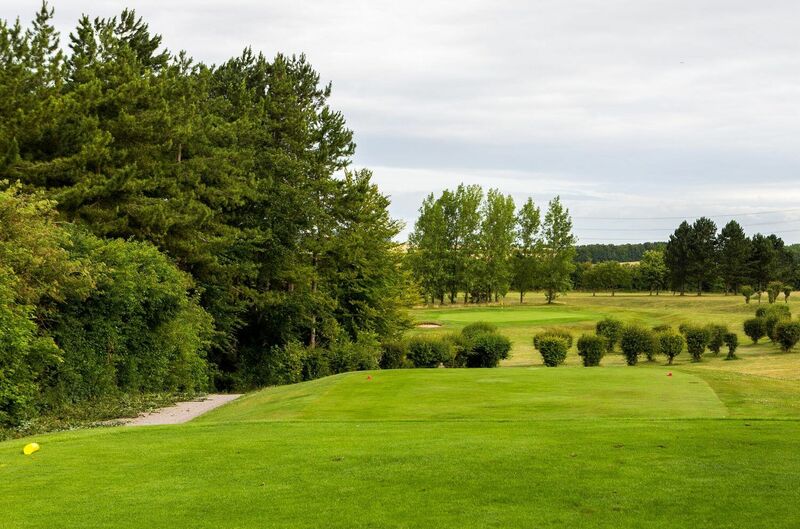 Any tie in the Order of Merit standings will be decided first by reference to the total number of events in which each of the tied players have participated. If still tied, reference will be made to the total Order of Merit points won in the events in which ALL the tied players participated. If still tied, all prizes will be shared. The BCGU Junior Manager will administer the events and the Order of Merit - his decisions shall be final. Parents are requested to familiarise themselves with the BCGU Child Protection Policy.